Cambodia visa requirements are very clear and easy to understand. Cambodia has an excellent visa on arrival policy offering visa on arrival for most nationalities in the world. Only a handful of countries (10 countries) need to arrange for a pre-approved visa from the consulate. eVisas are issued for stays up to 30 days, single entry only. Fee $36 USD. 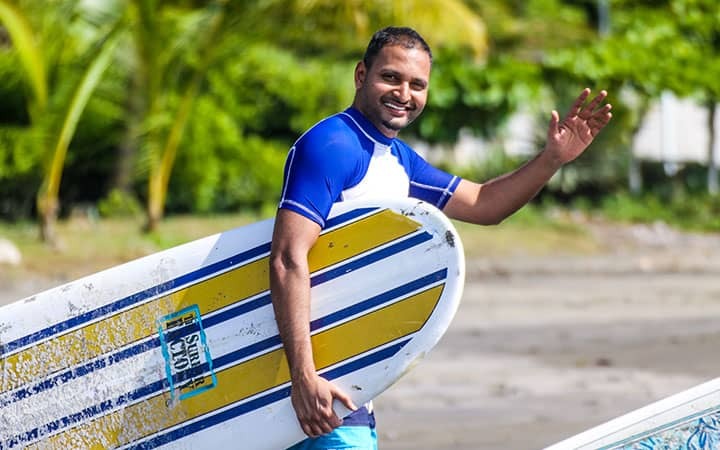 Visa ON ARRIVAL are issued for stays up to 30 days, single entry only. Fee $30 USD. 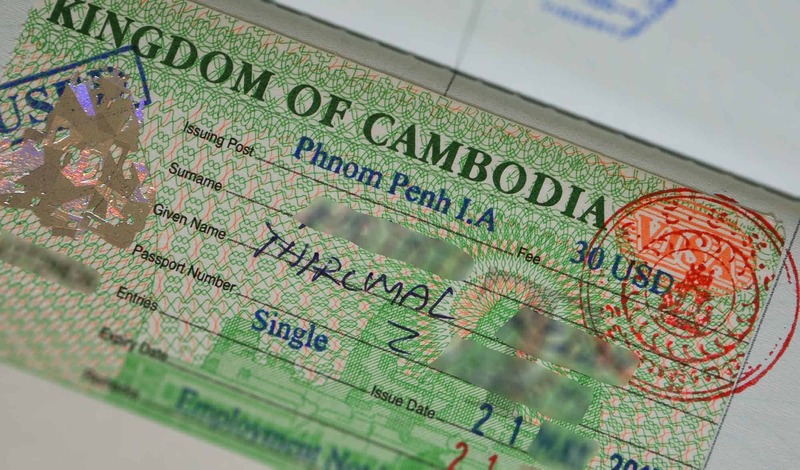 Most nationalities are eligible to apply for Cambodia eVisa. Approved eVisa is sent to the email or it can be downloaded from the eVisa portal. 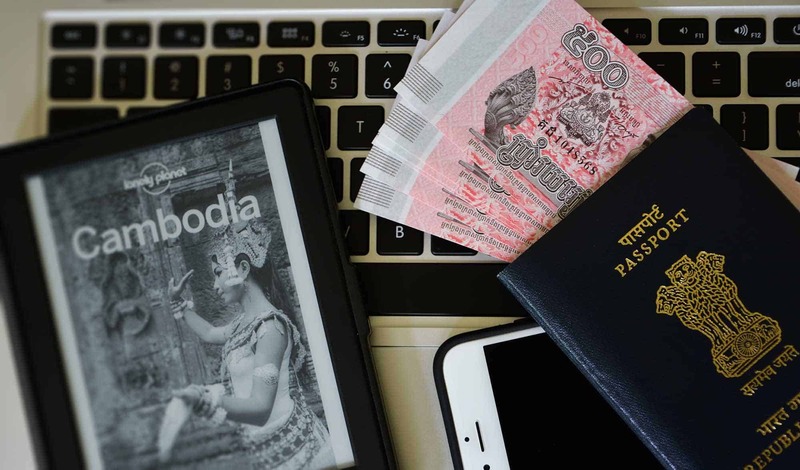 A copy of approved eVisa must be presented at the port of entry in Cambodia. eVisa can be issued for stays up to 30 days, single entry only. eVisa takes 3 business days to approve. There is no expedited service. You must wait for 3 business days to know the result. eVisa portal has email and phone numbers for support. You can contact them on their email or phone. Most nationalities can avail visa ON ARRIVAL at all international airports and land border crossings at Thailand, Vietnam and Laos. Visa ON ARRIVAL is issued for stays up to 30 days, single entry only. A 1-month extension is possible. On arrival in Cambodia, you would need to apply for Visa ON ARRIVAL. The procedure is fairly simple. Refer to the “Entry” section under “Immigration and Customs” below. 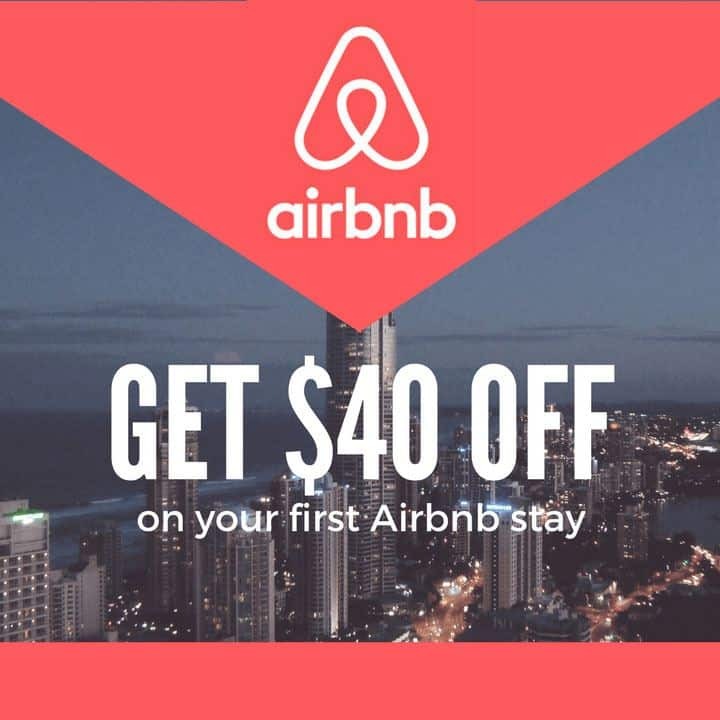 Fee for Visa ON ARRIVAL is $30 USD. The following passport holders are not eligible for eVisa or Visa ON ARRIVAL. Must apply for the visa at the nearest consulate in their home country or country of residence prior to arrival. Note: Passport holders who are eligible for eVisa or Visa ON ARRIVAL can also apply for visa at the consulates if it’s easier and quicker for them. Apply at your nearest consulate general of Kingdom of Cambodia in person or by mail. Visa fee is $35 USD. Visas are typically processed within 5 business days. But the processing times vary from consulate to consulate. You can apply for Cambodia visa in person at your nearest consulate. Cambodia visa can also be applied by mail. You must attach a self-addressed envelope to receive your passport and visa on approval. Travel agents can apply for Cambodia visa on your behalf. There is no expedited visa service. Go to the consulate in person and see if they can expedite the process for you. After arrival at the airport, head straight to the passport control. Make sure to bring a print of the approved eVisa. After arrival, head straight to the eVisa area. You must present your eVisa. After arrival, head to the “Visa on Arrival” area. Grab a copy of the application form. Fill all the details in the application form. Go to the second line and wait till they call your name. You will then pay the visa fee and pick up your passport. Visa fee must be paid in USD. Important: Make sure to bring $30 USD in cash (in US dollars). The ATMs at the Visa on Arrival doesn’t work. They often timeout. There are no currency exchanges. Proof of onward ticket, hotel booking or bank statements will not be asked to show. But, having a copy of at least the onward/return ticket will help if asked. You will then go through the passport control. You must submit your Arrival-Departure card, give fingerprints and picture. After arrival, head straight to passport control. You must go through passport control on exiting Cambodia. You must retain the depart card that was stapled to your passport on arrival. You must fill departure card before heading to the passport control. You will not be asked any questions unless you have overstayed your visa. Passport control is fairly quick, about 10-15 minutes depending on the airport/border. Cambodia visa requirements are clear and straight forward. Cambodia has an excellent visa on arrival policy offering visa on arrival to most nationalities in the world. 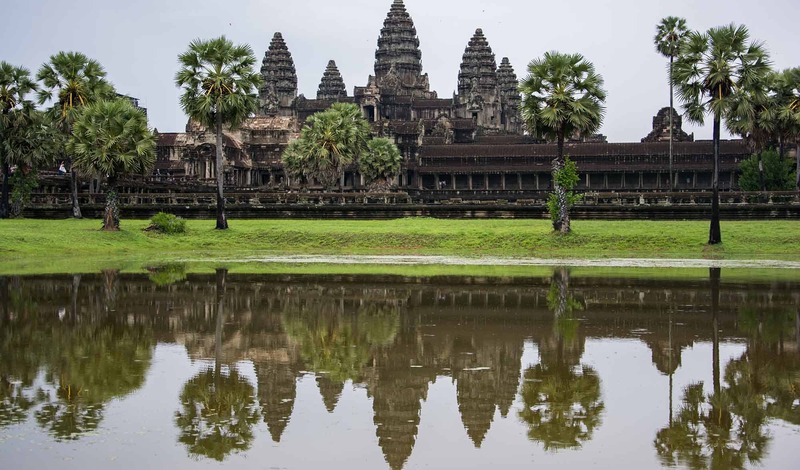 If you are planning a trip to South East Asia, make sure to add Cambodia to your itinerary.